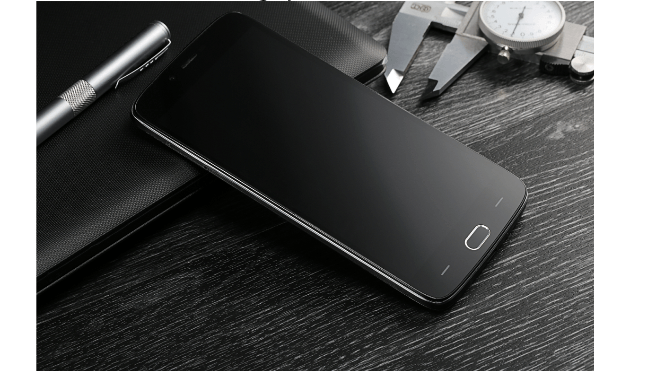 Doogee has announced yet another budget smartphone with model number as Y200 smartphone which not only features the 5.5 inch HD display but also has noise-cancellation, dual silicon microphone to ensure that you get premium call quality. Earlier to it, Doogee Y100X and Y100 Plus was announced. Specification-wise on the Doogee Y200 we have 5.5 inch HD IPS display and powered with Quad core Mediatek MTK6735 processor with Mali T720 coupled with 2 Gigs of RAM, 16 GB internal memory and Dual camera of 8 MP interpolated and 5 mega pixel front facing snapper. 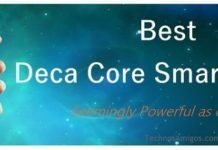 The smartphone is powered with Android 5.1 Lollipop out of box and has 2200 mAh Lithium Polymer battery providing 1 day of normal usage time. Doogee Y200 is available in Grey color at a price of $139.99. Various Chinese e-commerce sites are selling the smartphone.